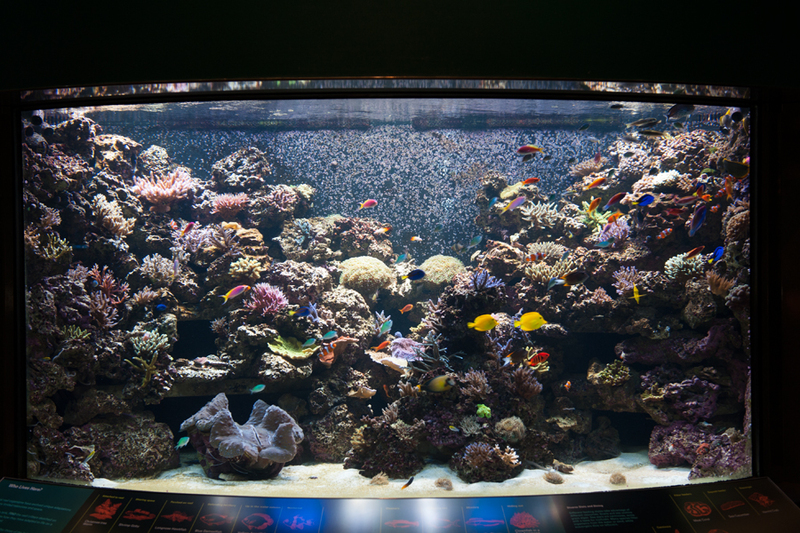 1200 Gallon Indo-Pacific Living Coral Reef - REEF AQUARIA DESIGNREEF AQUARIA DESIGN | Every great room deserves a great aquarium. 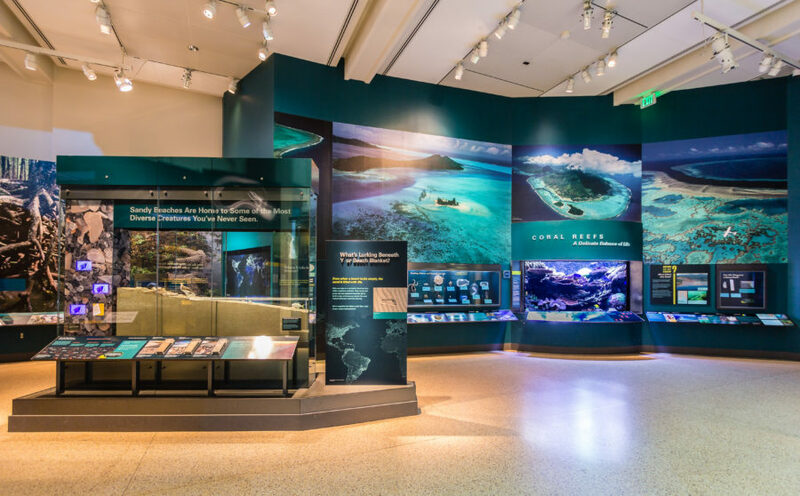 It was a great honor to be asked by the Smithsonian Institution to create the museum’s only live display as part of a multi-million dollar renovation to the Ocean Hall at the `. 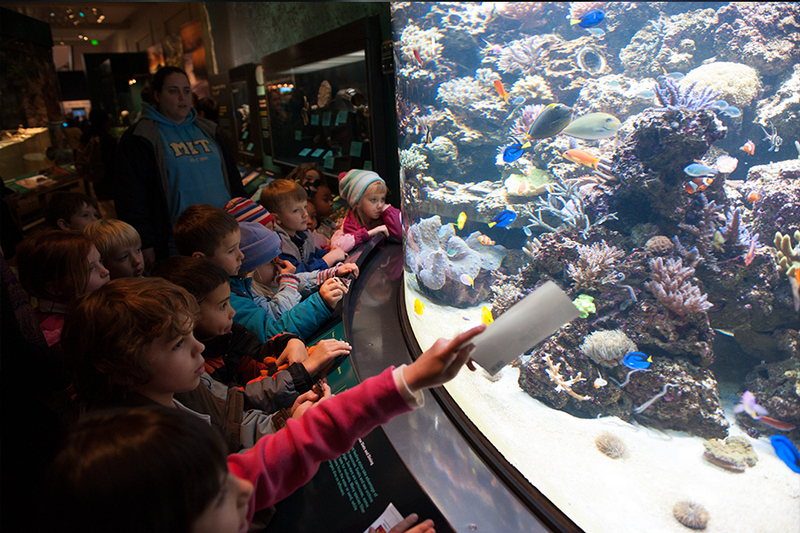 The aquarium features a curved glass viewing panel to help gathered patrons view all areas of the complicated captive environment. 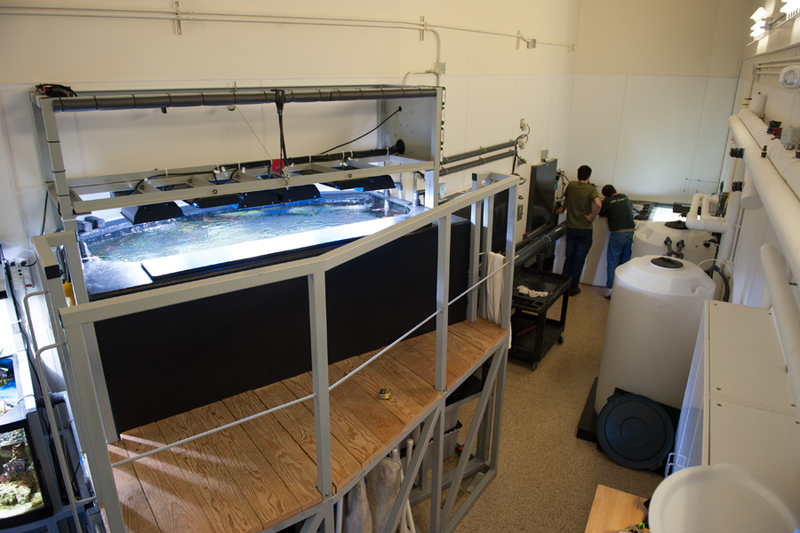 Behind the aquarium sits a well-appointed life support lab which provides space for all of the complex filtration and lighting systems and allows for service of the aquarium without disrupting the museum patrons’ experience. 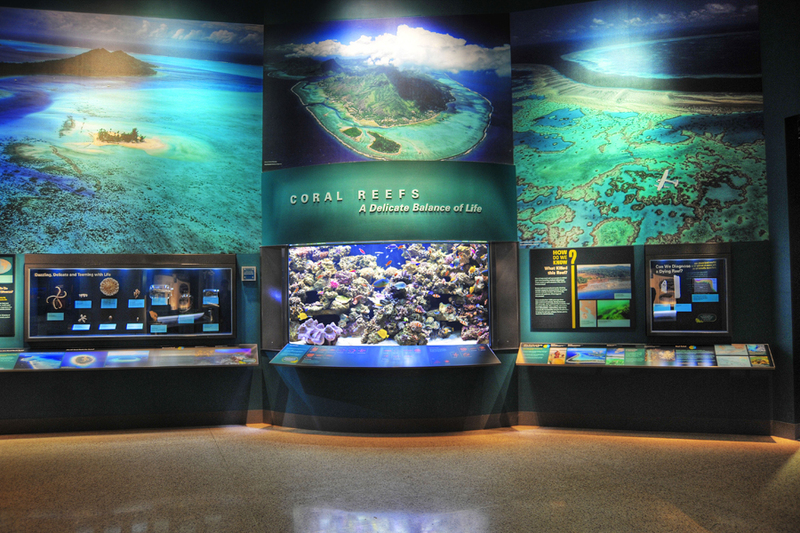 The aquarium features lush coral growth that all originated from aquacultured specimens to eliminate any negative effects on wild coral populations. 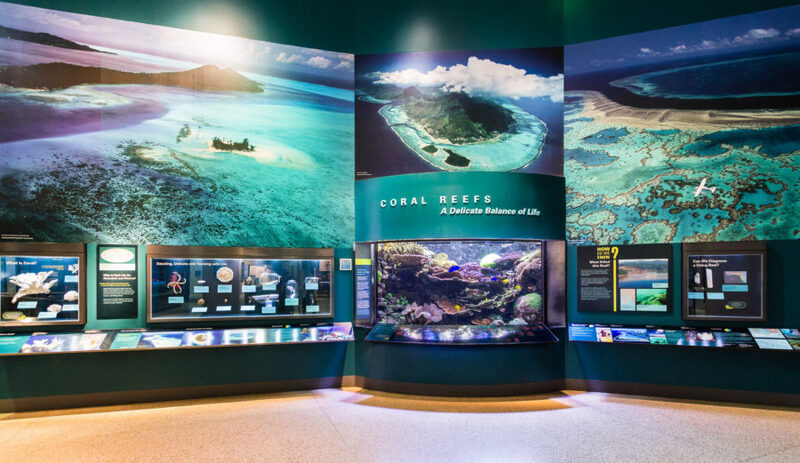 As a result of Reef Aquaria Design’s and the Smithsonian’s combined dedication to the project, the aquarium exhibit is second only to the Hope Diamond in terms of popularity among museum visitors. 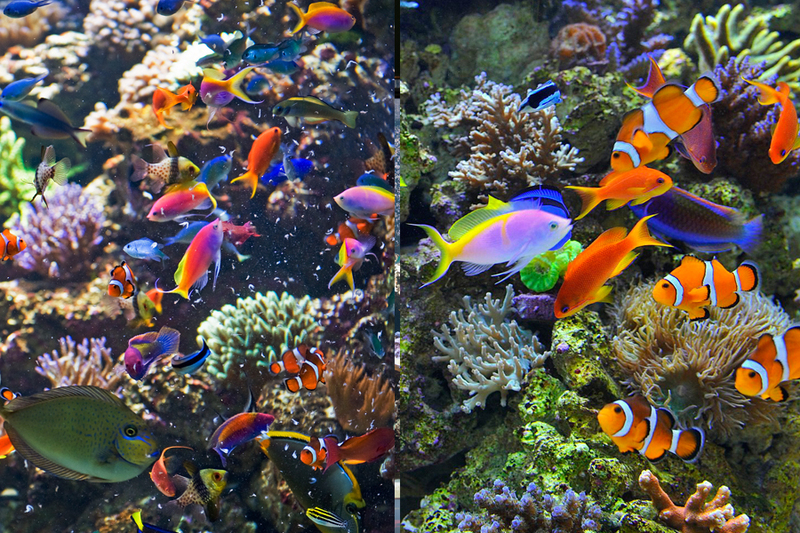 …what a difference 6 years makes! 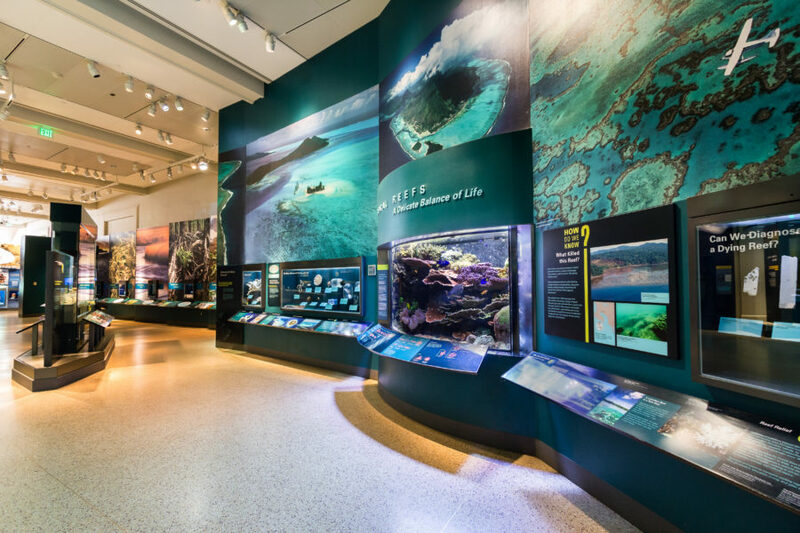 While in Washington DC for the Blue Vision Summit, we revisited the 1200 gallon living reef exhibit we built at the Smithsonian institute. 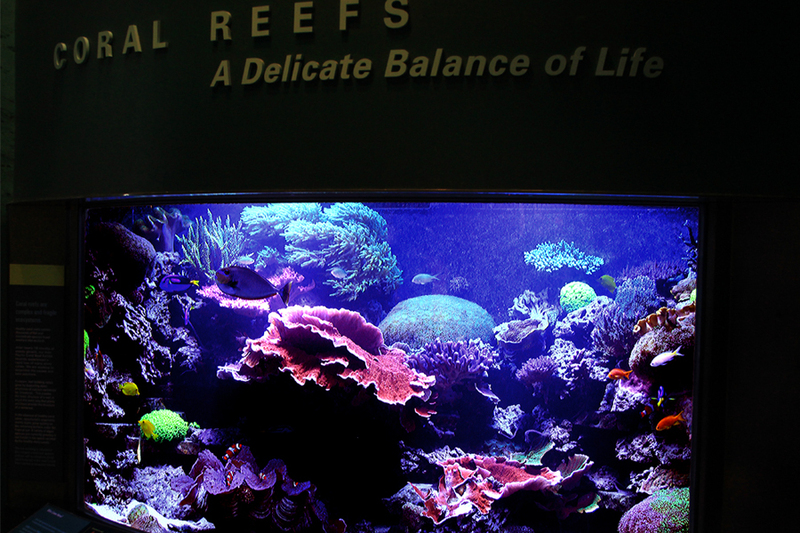 See for yourself how this coral reef has come to life!